In this course module, we will:Review the Arkansas Telemedicine Law passed in 2015. Identify and explain revisions from Arkansas Act 203 of 2017. 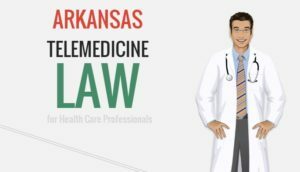 Identify and explain new information from Arkansas Act 203 of 2017. Summarize components that remains the same. View scenarios to understand components of the law.